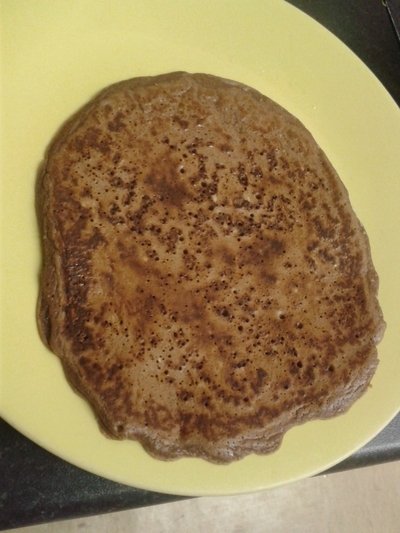 Everyone loves pancakes and they're so easy to make. 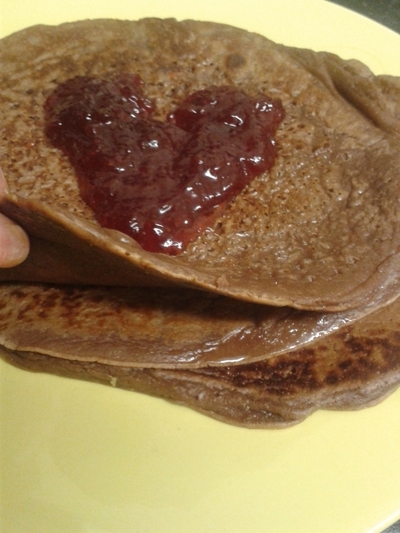 For an indulgent treat, why not make your very own chocolate stacked pancakes? You can play with the fillings, but I've kept it simple for ease and speed. Marshmalllows and ice cream work particularly well with these pancakes, but again, the sky's the limit. You can whip these up in five minutes if time is of the essence, too. Perfect for a quick, and not entirely unhealthy treat. The raising agents in self raising flour gives these pancakes a fluffiness, which kids love. Place a splash of oil (ideally olive). in a saucepan and leave over a low heat. 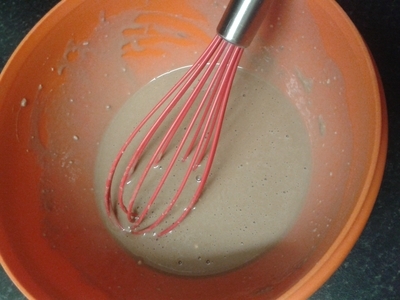 Place the flour, egg, milk and cocoa powder in a large bowl and whisk together until a completely smooth mixture has formed. 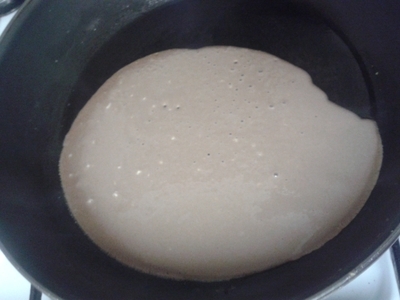 Pour the batter into the frying pan - enough for one pancake. 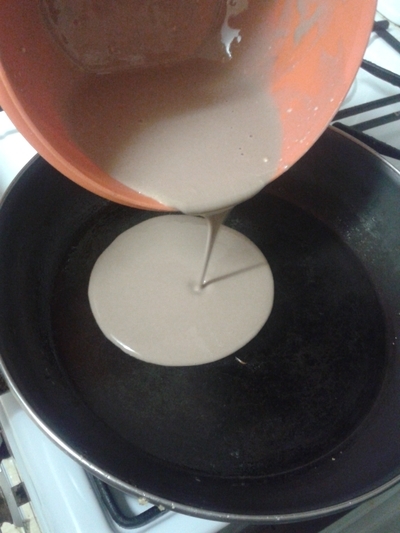 The batter should sizzle when it hits the pan, this is normal. Cook for around two minutes. Flip over to allow even cooking on the pther side. 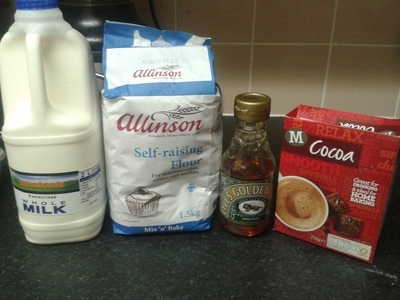 Place on a plate and repeat with the rest of the batter. 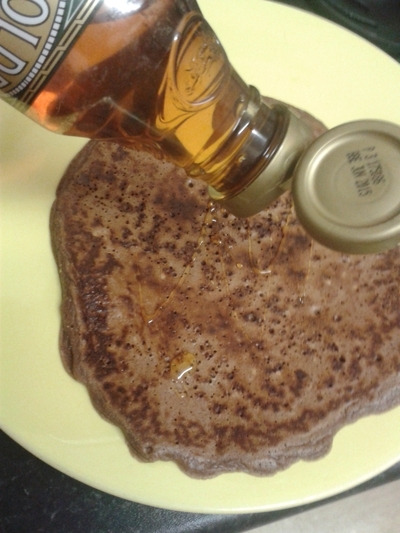 Drizzle the syrup over the pancake. 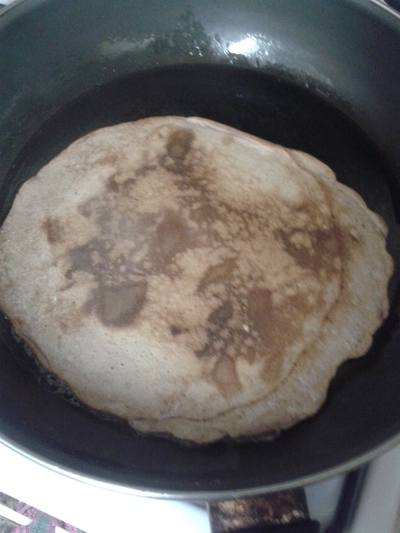 Top with the next pancake and repeat the last step until you have a stack of chocolate pancakes. 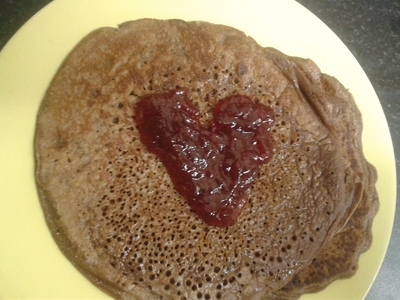 'Draw' a heart of jam on top of the last pancake using a spoon or knife.